The editorial process for MUSIC BOX is well underway, and we’ll be starting work on BLUE VALENTINE soon. 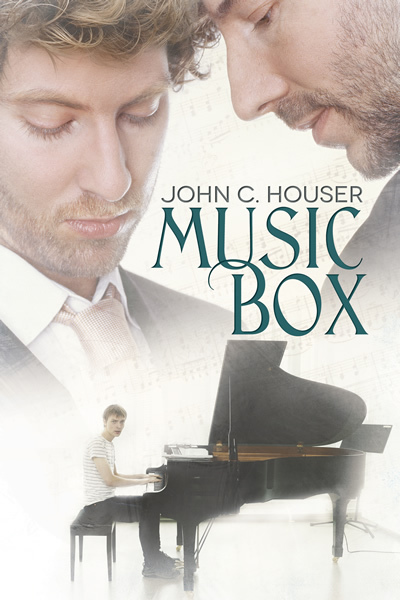 In the mean time, here’s a preview of Reese Dante’s new cover for MUSIC BOX. This entry was posted in Publishing, Writing and tagged cover, Music Box. Bookmark the permalink.